In the summer of 1972, when Kurt was in Los Angeles with Follies, the show's Stage Manager, Fritz Holt, and his partner, Barry Brown, were in the process of financing the first London production of Gypsy starring Elaine Stritch. As Kurt had always been interested in the business side of the theatre, he asked Fritz if he might join him in raising money for the show. By the time rehearsals started, Kurt had raised over 25% of the total $400,000 capitalization. 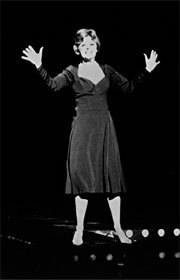 Gypsy opened in London in 1973 with Angela Lansbury, not Elaine Stritch... then went on to play New York and tour throughout the United States. Angela was a terrific Mama Rose, the show was a financial and critical success and once again, the paths of Angela and Kurt crossed. This was the beginning of Kurt's producing career. "Here it is, an absolute joy. 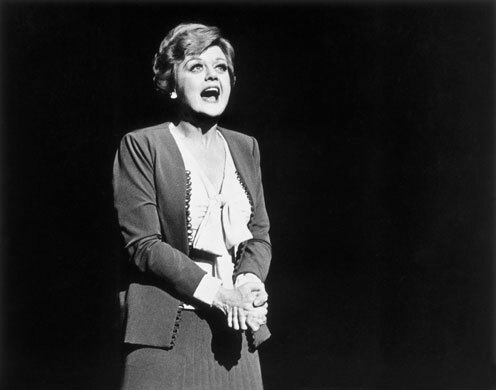 Miss Lansbury, rough and tough and just a little sensitive around the edges, is a delight." 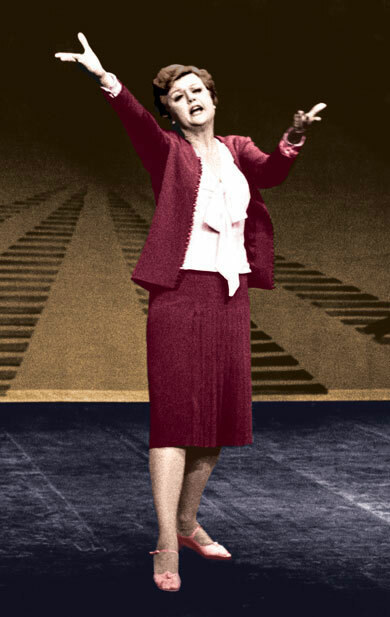 "Angela Lansbury and Gypsy knock the audience sideways and leave it begging for more." "London gave a rapturous reception to Gypsy. The performance was a triumph. Brilliant." "Devastating. Remarkable. Gypsy is triumphant." "Gallant. A refreshingly funny musical."